In an era of rapidly evolving technology, keep up with the pace of change. Why stick with one vertical when you can expand and grow? Don’t let the lack of Capital stop you from the growth you deserve. After all, the greatest hindrance to growth is not the lack of resources but the lack of intent, insight and vision. 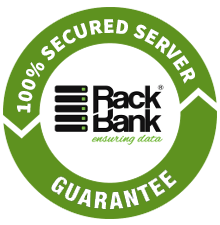 Come Partner with Rackbank Datacenter and become a Dedicated Server Reseller. It does not require you knowing rocket science to become a Reseller. Our model is simplified and easy to understand. Actually it does not matter what business you are into, be it application development, digital marketing, web hosting, or if you are a freelancer or an individual with decent knowhow of Computers; you can become a reseller. Our services encompass a variety of options, customized to your needs. To perform basic administrative tasks every Dedicated Server hosting provider has a Web Host Manager (WHM) which allows you to manage storage space and bandwidths for different users, depending upon the hosting packages you intend to have. Any future changes can be easily incorporated through WHM. You can also control the server anytime, from anyplace. It also allows you to have a free VPN. In addition to this, a 24*7*365 support is always available at your disposal. We walk with you till the last mile. Our Dedicated Server Reseller’s always have the autonomy to deal with their client directly. 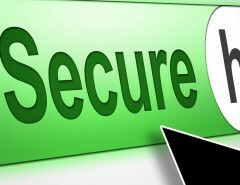 We are happy to let reseller’s handle the end user. 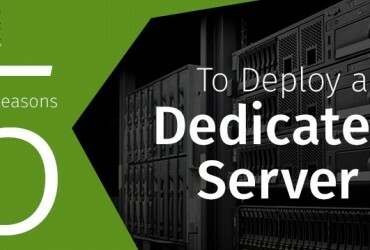 In addition to this, we also have special rates for dedicated server resellers. Partnerships are built on trusts; we keep complete transparency in what we promise and how we deliver it. So come along with us to one incredibly simple, and assured way leading towards growth, & hence profits. Hop on! Next Article How You Can Widen Your Customer Base with Magento Dedicated Server Hosting?